It is a well-acknowledged truth that Milan is one of the international capitals of fashion, home to important designers and top-notch brands. The city celebrates the talent in fashion with important events all-year round, some of which are known under the name of Milan Fashion Week (MFW), happening twice a year both for menswear and womenswear, plus special events dedicated to the universe of accessories and leather goods. Milano Moda Uomo – Milan Men Fashion Week: an important event held each year in January and June where top brands and international emerging talents showcase their new prèt-à-porter trends for menswear and accessories. Over 100 fashion parades and presentations to introduce Fall/Winter collection (January) and Spring/Summer collections, in June. Milano Moda Donna – Milan Women Fashion Week: one of the leading events in the international fashion sector gathering the attention of mass media and buyers on the incoming trends for womenswear and accessories for her. The Fashion Week is held twice a year, in February to introduce the trends for the incoming Fall/Winter season and in September, displaying the new Spring/Summer collections. 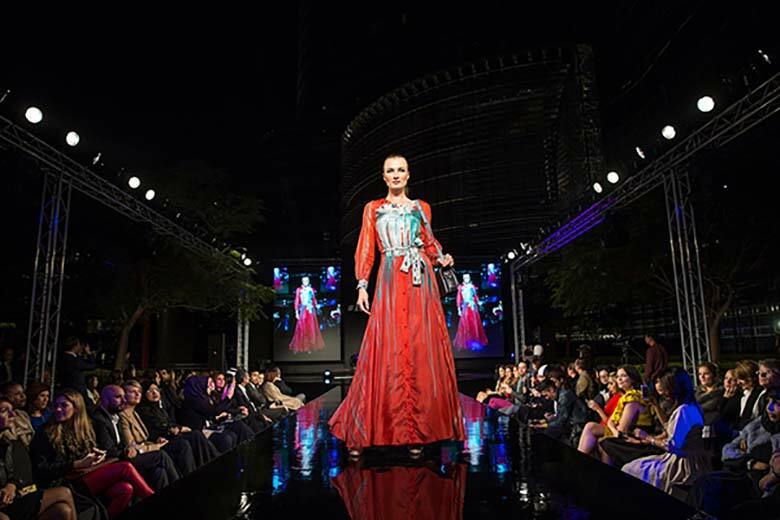 The programme currently includes 170 catwalks and connected presentation with the aim of valueing Made in Italy production. The events are reserved to professionals in the sector, press and the luckiest ones who received an invitation.